Oh I’m Sorry. Did I Just Roll My Eyes Out loud?! What does a baby computer call its dad? 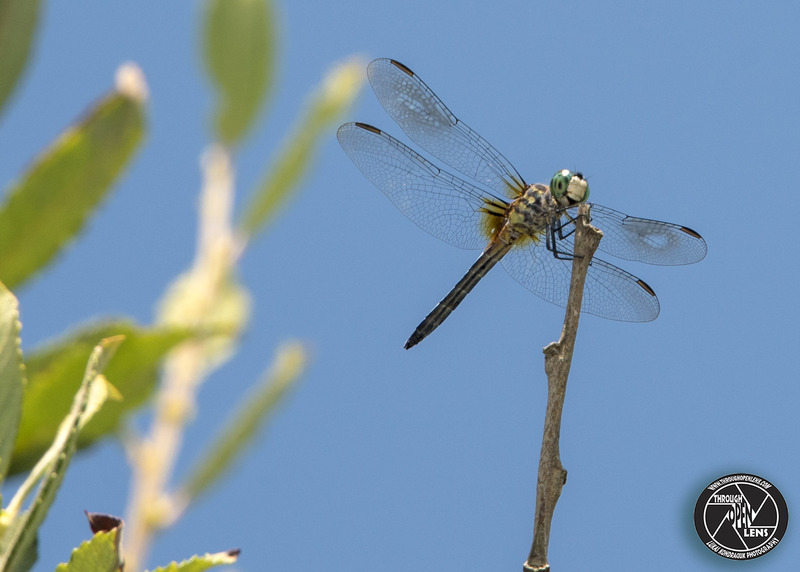 This entry was posted in Gallery and tagged amazing, Animalia, Anisoptera, branch, chilling, computer joke, d810, Dragonfly, Dragonfly chilling, east coast, fact, fire island, fire island ny, Fly, fun, hanging, hanging out, Insect, Insecta, Interesting Fact, joke, life, Long Island, model, Nature, new york, Nikon, NJ, NY, ny photography, Odonata, Oh I'm Sorry. Did I Just Roll My Eyes Out loud? !, Photo, Photography, portrait, sky, Tamron, travel, Wild, Wildlife, wings. Bookmark the permalink. I’m often grateful folks can’t see my face when we’re talking on the phone or when my in-laws are sitting in the back seat of the car and my eyes are like so many slot machines tracing elliptical tracks through my head!! Here is an ‘on-point’ shot. 😀 And that’s indeed an interesting fact about these little creatures. Wow such detail. I’m always impressed with wildlife photographers who can catch shots like these from fleeting moments. Beautiful photo of dragonflly. Thanks for the Like on my blog post. What an amazing shot! I love how you can see the sky though the dragonfly’s wings. Hey thank you for the visit and the like!